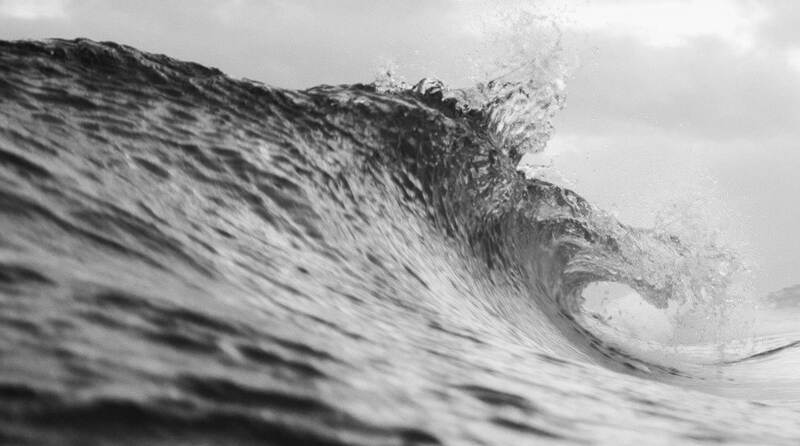 Like many coastal communities, the City of Tybee Island has been experiencing sea level rise for decades. To better prepare for and adapt to rising seas, the city needed an adaptation plan, as well as a tool to identify areas most vulnerable to the impacts of sea level rise. The NOAA Sea Grant Community Climate Adaptation Initiative, which includes several partners, worked with the City of Tybee Island to identify the areas of the island most vulnerable to sea level rise using the Sea Level Rise Viewer. Once these areas were identified, a plan was developed for dealing with the current problems of flooding and frequent high tides, as well as future sea level rise. City staff members also used the visuals provided by the viewer at public meetings to display vulnerable areas and increase awareness of the impacts that future sea level rise could have on the community. Using the information provided by the Sea Level Rise Viewer, the city has prioritized its action plan. The viewer showed the community that the causeway to the island, which is underwater already during spring tides, will be underwater with 1 foot of sea level rise above mean higher high water. Because the causeway is the only road to the island, the community determined that addressing this concern should be the first priority. The second priority was protecting the beachfront, and the third was installing living shorelines to protect the marsh buffers on the back of the island. Not only did the viewer show the areas most vulnerable to flooding, but it also provided a critical means for focusing the conversation on the local issues at Tybee during public meetings. 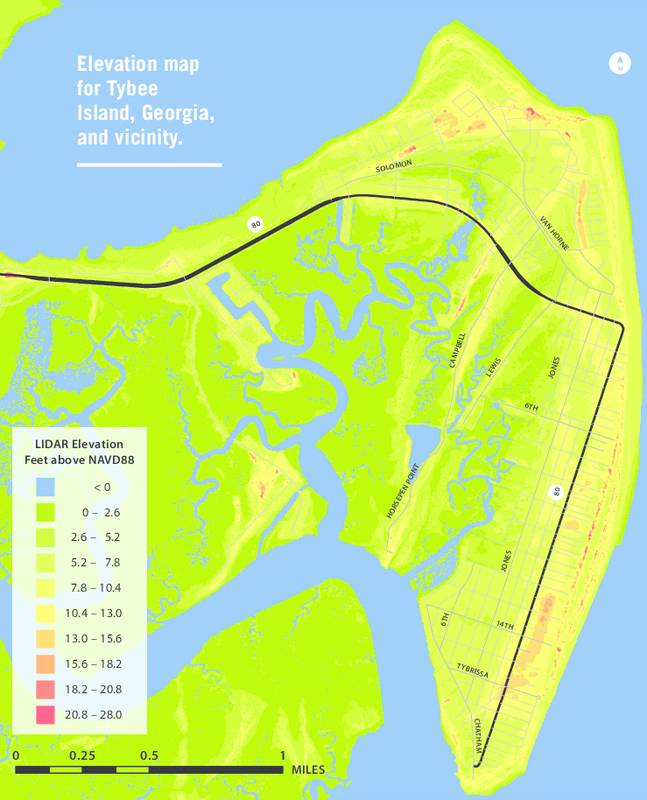 The City of Tybee Island unanimously adopted the adaptation plan in April 2016 and is looking into using berms and living shorelines to stabilize the marsh sides of the island, rather than using bulkheads.